Over $1.5 million in funding has been awarded for four research projects looking into ecological issues in the Long Island Sound and its watershed. The projects – supported via a partnership between the Sea Grant programs of New York and Connecticut and the U.S. Environmental Protection Agency (EPA) through the Long Island Sound Study (LISS) – address topics affecting the ecological health of the Sound, like hypoxia (lack of oxygen in the water column), biological parameters for water quality management and the scope and impact of landscaping practices. This funding represents a historic investment in LIS ecological research, as it is the largest amount of funding provided for research projects through this partnership. Since 2008, the Long Island Sound Research Program conducted by Connecticut and New York Sea Grant programs and for the LISS has provided more than $5.6 million in funding for 23 research projects. The results of research studies focusing on the Sound and its watershed will be the focus of the Long Island Sound Research Conference, a NYSG, CTSG and LISS co-sponsored event to be held at Danford’s in Port Jefferson, N.Y. on Friday, March 15th. 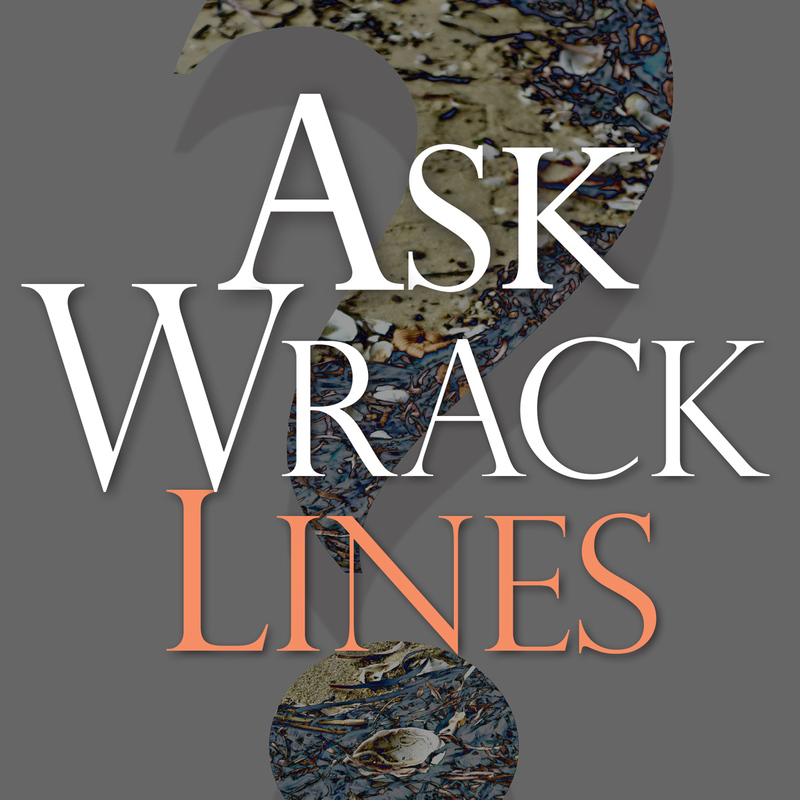 Registration is encouraged for this biennial event here. The LIS Respire Program (University of Connecticut: Penny Vlahos, Jamie Vaudrey, Michael Whitney; Total: $398,387 plus $103,843 in matching funds) Gaining a better understanding of how oxygen is being used in the water column of Long Island Sound will inform decisions that seek to avoid hypoxia and manage the estuary sustainably amidst coastal population growth and shifting climate. 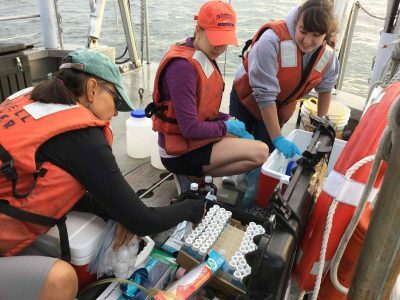 This research, conducted by University of Connecticut marine scientists Penny Vlahos, Michael Whitney and Jamie Vaudrey, will sample 10 sites across the estuary. The Connecticut State Department of Energy and Environmental Protection’s monitoring vessel R/V John Dempsey will provide access for the project. Components of the respiration process that will be quantified include organic matter degradation rates, nutrients, oxygen, carbon dioxide and controlling variables including pH, alkalinity and temperature. The field sampling will occur in different seasons and at various locations, allowing the timing and location of respiration rates to be predicted.This project builds on analyses of carbon balances in the Sound completed in 2017 by the PIs and will help develop a more detailed biogeochemical understanding to enhance Long Island Sound management. Water Column O2 Respiration – Rates, Distribution, Drivers and Elemental Stoichiometry (University of Connecticut: Craig R. Tobias; Total: $384,544 plus $99,887 in matching funds) In another project focusing on managing Long Island Sound hypoxia, University of Connecticut marine scientist Craig Tobias will deploy automated respiration chambers at locations in western Long Island Sound, which is the area most vulnerable to low oxygen conditions. The devices will measure respiration and net ecosystem production at locations chosen for their differences in organic matter content, a major driver of these processes. The sites will be along the Connecticut River plume (the largest source of freshwater and nutrients to the Sound), and at Throgs Neck, N.Y., where the East River enters the Sound. The researcher will incubate samples on board the research vessel to compare with measurements from the automated respiration chambers to determine for managers the most important nutrients fueling hypoxia in the Sound. Eliciting and Modeling Residential Lawn and Landscape Practices: Systematic Information to Assess Knowledge, Explicate Behavior and Inform Management across the LIS Watershed (Clark University: Robert J. Johnston; City University of New York: Peter Groffman; Florida Atlantic University: Colin Polsky; Total: $370,619 plus $92,624 in matching funds.) 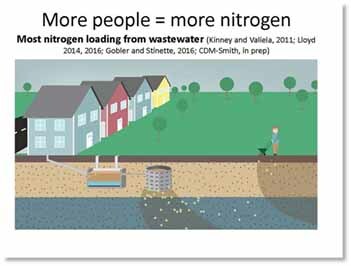 The ecological impact of residential lawns exporting nutrients into the Sound is significant. Currently, there is no clear understanding of the most effective means to reduce harmful lawn care practices across Long Island Sound watershed. Researchers Robert J. Johnston, Peter Groffman and Colin Polsky aim to explain how different behaviors influence nitrogen export and storm water runoff, and evaluate the effectiveness of programs and policies designed to encourage less polluting lawn care and landscaping practices.The team will develop a model of lawn care practices around the watershed, and survey over a thousand households across New York and Connecticut portions of the watershed. Using this survey data and direct observation of lawns in the watershed, the team will forecast behavioral changes from management interventions in differing scales at a variety of locations.At the conclusion of the study, the researchers will engage with stakeholders to explore implications for policy and program development to reduce the environmental impacts of lawn care in the Long Island Sound. Refined Integration of Remote Sensing with Biological parameters for improved management of Long Island Sound Water Quality (The Research Foundation CUNY—The City College of New York: Maria Tzortziou; The Research Foundation CUNY—Advance Science Research Center and Queens College: Dianne Greenfield; Lamont-Doherty Earth Observatory, Columbia University: Joaquim Goes; Total: $380,231 plus $95,162 in matching funds.” This study, directed by Maria Tzortziou with Dianne Greenfield and Joaquim Goes, directly addresses the challenge of gathering data from satellite images of Long Island Sound. Like many similar highly populated estuaries in the world, LIS suffers from water quality problems, including high loadings of nutrients, hypoxia, and recurrent harmful algal blooms. Satellite observations give environmental monitors and water resource managers the ability to observe changes in water conditions across large areas not feasible with field-based monitoring alone. However, determining water composition and identifying which bloom-forming phytoplankton species are in LIS is from space has been a challenge. This study proposes to develop new remote sensing products to improve our knowledge of LIS ecosystem parameters that are critical for management. Long Island Sound is one of the 28 nationally-designated estuaries under the National Estuary Program, which was established by Congress in 1987 to improve the quality of Long Island Sound and other places where rivers meet the sea. 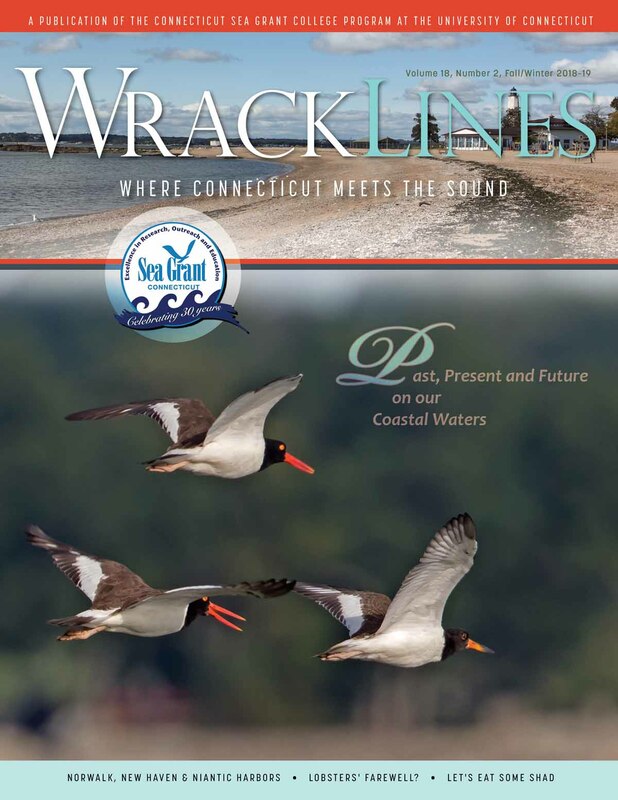 The Long Island Sound Study is a cooperative effort sponsored by the Environmental Protection Agency and the states of Connecticut and New York to restore and protect the Sound and its ecosystems. For more on what you can do to make a difference, click over to the “Get Involved” or “Stewardship” sections of the Long Island Sound Study’s Web site. News on the Long Island Sound Study can also be found in New York Sea Grant’s related archives. If you would like to receive Long Island Sound Study’s newsletter, please visit their site’s homepage and sign up for the “e-news/print newsletter” under the “Stay Connected” box. 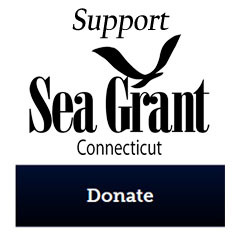 Connecticut Sea Grant (CTSG), located at the UConn Avery Point campus, is a state and federal partnership funded by the National Oceanic and Atmospheric Administration (NOAA) and the University of Connecticut. 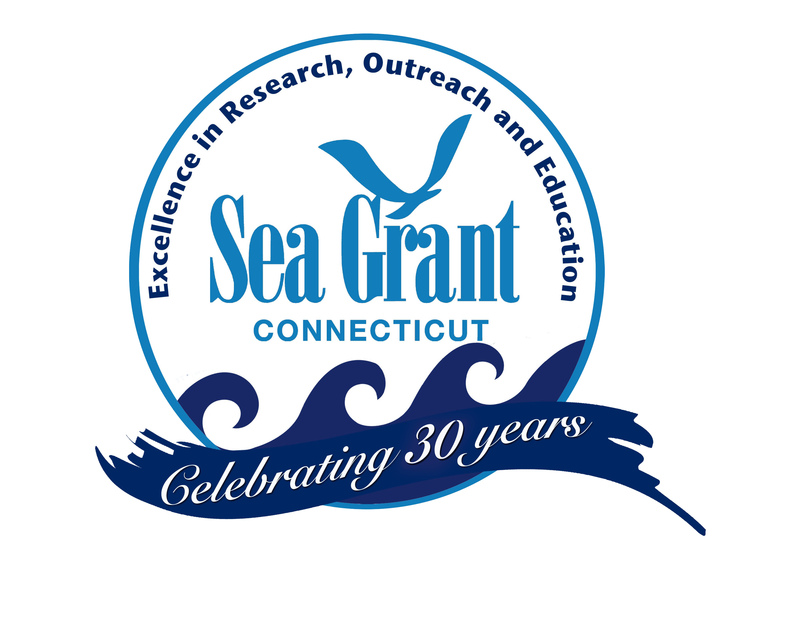 CTSG, which in 2019 celebrates its 30th anniversary as a Sea Grant College Program, works to achieve thriving coastal and marine ecosystems and communities by supporting local and national research, outreach, and education programs. CTSG accomplishes this by providing objective, science-based information to encourage individuals and organizations to make informed decisions, communicating scientific findings in a practical manner helpful to diverse audiences, and helping others balance the use and conservation of coastal ecosystems. Ultimately CTSG’s activities increase the resilience of the coastal communities, economies and ecosystems. The program has three foci: research, outreach, and education. Outreach efforts include the CTSG Extension Program, and its Communications Program. The program also has an administrative staff committed to promoting understanding of the Sea Grant mission. New York Sea Grant (NYSG), a cooperative program of Cornell University and the State University of New York, is one of 33 university-based programs under the National Oceanic and Atmospheric Administration’s National Sea Grant College Program. Through NYSG’s efforts, the combined talents of university scientists and extension specialists help develop and transfer science-based information to many coastal user groups – businesses and industries, federal, state and local government decision-makers and agency managers, educators, the media and the interested public. 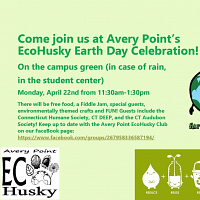 The program maintains Great Lakes offices at Cornell University, SUNY Buffalo, SUNY Oswego and the Wayne County Cooperative Extension office in Newark. In the State’s marine waters, NYSG has offices at Stony Brook University, Brooklyn College and Cornell Cooperative Extension’s NYC and Kingston locations. For more, visit: www.nyseagrant.org. 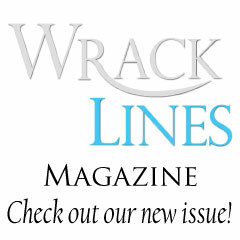 This entry was posted in News and tagged 2019, Coastal Habitats, Coastal Resources, Connecticut, Long Island Sound, Research, Sea Grant.